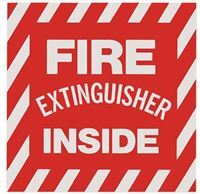 SELF-ADHESIVE VINYL SIGNS and LABELS are silk screened with UV inks, then clear laminated for durability and fade resistance. Mounting surface must be clean, dry, smooth, and non-porous. To mount these on a porous surface, such as brick or concrete block, aerosol adhesive. 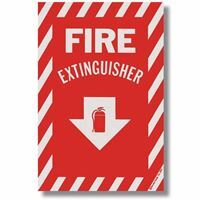 SELF-ADHESIVE VINYL SIGNS are silk screened with UV inks, then clear laminated for durability and fade resistance. Mounting surface must be clean, dry, smooth, and non-porous. To mount these on a porous surface, such as brick or concrete block, use aerosol adhesive. 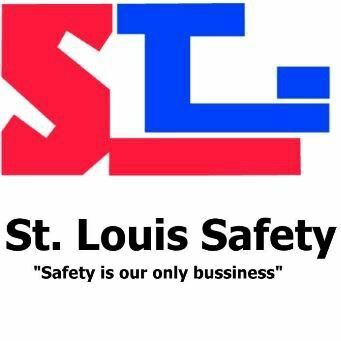 Copyright © 2019 St. Louis Safety Webstore. All rights reserved.